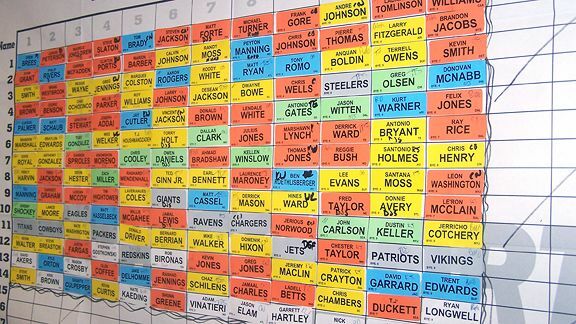 Let's face it, after you've done hundreds of drafts over the years, some of your less competitive leagues start to get a little boring. Especially those leagues with the same people whose tendencies, likes, and dislikes you already know before the draft begins. GurleyMan always takes a running back first, JakefromStateFarm is going to load up on Packers, and Peter's Purple People Eaters will be the first to draft a defense... Why not draw inspiration from everyone's favorite Disney Channel show and shake it up? Here are some rule changes to make a standard re-draft more interesting. I only know about this show because my daughter watches it, OK? I'm serious! 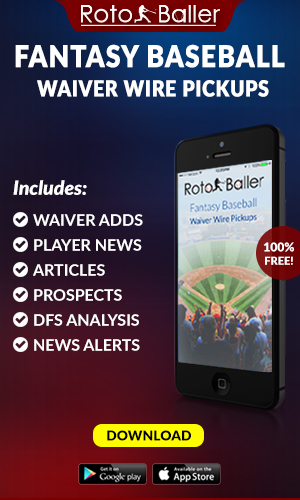 Editor's Note: RotoBaller has the best Premium MLB Subscription for only $1.99 per week. 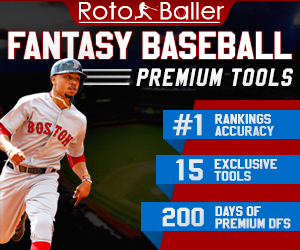 We have all the tools to help win your seasonal and daily leagues: Hitter & Pitcher Streamers, Matchup Ratings for every player, Sleeper Surgers for AVG, HR, Ks, PLUS Daily DFS Cheat Sheets, Lineup Picks, Expert Lineups, Stacks and Avoids. Why not take a global approach to drafting and encourage owners to search across the entire league for talent? Each team has to pick at least one player, regardless of position, from each division. This isn't too difficult to accomplish, but it avoids over-stacking within a division or conference. You know you hate those owners that think every team in their division is loaded and the others are no good. This is sure to bring up some good old East Coast/West Coast rivalries on draft day. It always happens, as much as people claim they don't believe in runs. There comes a point in the middle rounds where five QBs come straight off the board. As soon as one person takes a defense, everyone else feels compelled to grab their favorite before it's too late. Why not make the whole draft one big run? 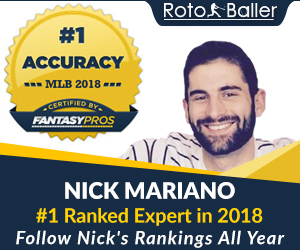 Marathon Man forces you to take a specific position in each round, determined by the first person to draft in that round. Now, having the very first or last pick of the draft is actually exciting! 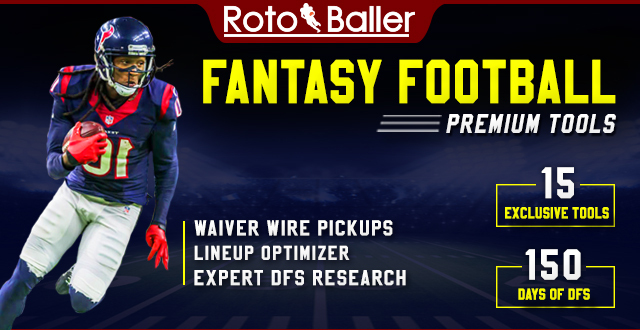 Zero RB theory enthusiasts may not enjoy this particular brand of drafting, but it forces you to analyze your rankings carefully according to position. No more of this "best player available" business to get in the way of drafting a position you've already filled! Stacking is another popular strategy for owners who target specific offenses and pair up QB-WR, RB-WR, or other such combos. There's something to be said for having a Brady-Gronk or Roethlisberger-Brown pair in your lineup each week and seeing them rack up points simulateneously. No more of that! No Stacks means... no stacks. Similar to Around the Horn, this forces owners to pick from a variety of teams. They can only choose one player from their favorite team and must share the wealth during draft day. Now everybody gets to own a Cardinals wide receiver! There's always that one guy who has to draft the same player every year. Or the one who tries to recreate his exact team from last year because he made the playoffs and doesn't want to change his luck. Hello, it's called RE-draft for a reason! I've been in one particular league with the same group of people for about 20 years and it was a running joke that we always knew Tim Brown would be drafted by the same person. For about 10 years straight, no matter how old he was or how bad the Raiders were going to be, he would take him for the sake of nostalgia. If you want to be a creative commissioner, lay down the law. No repeats from last year's draft! If you want to make it more challenging, set a three-year limit or even a lifetime ban. Once you pick a player, never again. Think of it as a reverse dynasty mindset. You wouldn't want to pick a young player before you have a chance to get them in their prime. 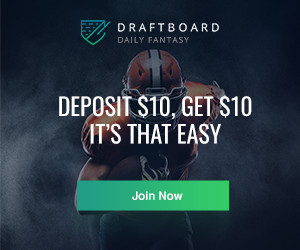 This is perfect for non-keeper leagues that stay together year after year and need a way to shake things up on draft day. Have your own unique rules for re-draft leagues or ideas to add? Hit me up on Twitter and share!